What do you need to consider in order to find a buyer and maximise your returns? In a business as complex as this, you arguably need years, not months, to prepare the business for sale – so maximising the value of your asset is a big focus. Understand and appeal to potential buyers and examine the tax peculiarities of selling medical practices. Whether you want to retire or focus on your GP duties and realise a return on your investment, this guide provides a grounding in the process of selling your medical practice. It’s only a starting point though. A medical practice is among the more complex businesses to sell, so it’s advisable to appoint professionals – accountant, lawyer and perhaps a business broker – with a strong reputation for selling medical practices. There are many benefits to using business brokers. An advisory firm with a deep knowledge of the healthcare sector is particularly invaluable when you consider this is very much a buyer’s market. With baby boomers hitting retirement age, this 2015 presentation by Stuart Schneider, corporate advisor at Scancorp Australia, predicted there would be more than 6,000 GP practice divestments over the next 10 years. A reputable accountant and lawyer can help you secure the best deal tax-wise too. “Increasingly complex rules to determine the tax outcome of a practice sale threaten practitioner’s after-tax outcome,” according to Vicki Macdermid, a Melbourne-based partner at advisory firm Pitcher Partners. 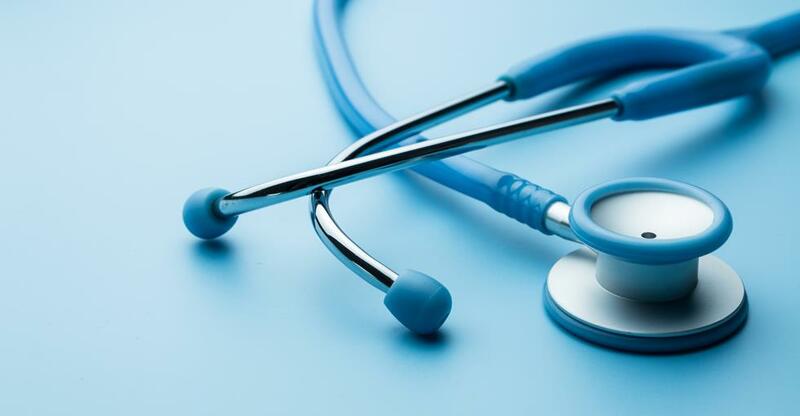 She cites an ATO ruling obtained by Primary Health Care Ltd deeming that its payments made to acquire practices had a ‘revenue characterisation’. The upshot for sellers, she suggested, was that medical practitioners might not access the general 50% CGT concessions or small-business CGT concessions on sales to large healthcare companies. It’s unlikely you’ll sell your business immediately and there are many reasons to give yourself a decent time frame for completing your exit. Put your business on the market without first preparing your business for sale and you might struggle to find a buyer and maximise potential returns. Belinda Hudson, director of business advisory for William Buck, recommends as long as four to five years to achieve an optimal sale price. This gives you time to generate a few years’ impressive trading figures, a year to market the practice and find a buyer and a year to work in the practice post-sale. With the doctor-patient relationship so vital, the buyer will be greatly reassured if you’re willing to stay in the business for a specified period once the deal goes through. Nevertheless, during the course of the sale process you should scale back your GP duties and scale up your ownership commitments, Hudson advises. Click here to find out what the other cornerstones comprise. You might consider diversifying if your time frame permits it. Diversification makes the practice less reliant on you, the owner, spreads revenues among more doctors and services and links revenues more to the practice and less to its practitioners – all major attractions to buyers. Once you’ve made your business a more attractive asset it’s time to advertise the sale to prospective buyers. Advertise with BusinessesForSale.com and we can put your business in front of 1.5 million buyers a month, commission-free. Understand the profile of typical buyers in this sector – their motivations and priorities – to help you pitch your business. With baby boomers hitting retirement age medical practices for sale will be picked up primarily by ‘Gen Y’ doctors – those born after 1976. The next generation of owners will be more focused on leveraging the latest technologies – from online booking systems to big-data analytics and the latest medical treatments. Championing your expertise in these areas, if you have it, could, therefore, reap dividends. According to Belinda Hudson, Gen Y doctors also tend to prioritise work-life balance more than baby boomers. A buyer could come from within, so you might consider discretely approaching any GPs within your practice with the financial means to proceed. Management buyouts tend to require considerable vendor finance. Major healthcare companies, as well as individuals, are always on the lookout for attractive assets. A sale to a strategic buyer tends to involve a change of culture and a considerable earn-out (both on the business and freehold). Private equity, high-net-worth investors or other ‘financial’ buyers tend to favour assets with strong EBITDA (earnings before interest, tax, depreciation and amortisation) that are not reliant on the current owners. EBITDA is typically the preferred valuation method in this sector. Find out more about valuing a medical practice courtesy of medical recruitment and brokerage agency Babich Medicos. Once you’ve found a buyer, it’s worth reading our guide to conducting negotiations. All being well, negotiations will result in heads of agreement and your buyer will conduct due diligence on your business. Keen to buy another medical practice? Browse our medical practices for sale now.